Coarse Work — Jay Scheib & Co.
To come. Archival and etc......images and videos to come. Lectures and Master Classes - notes on Motion Theater. 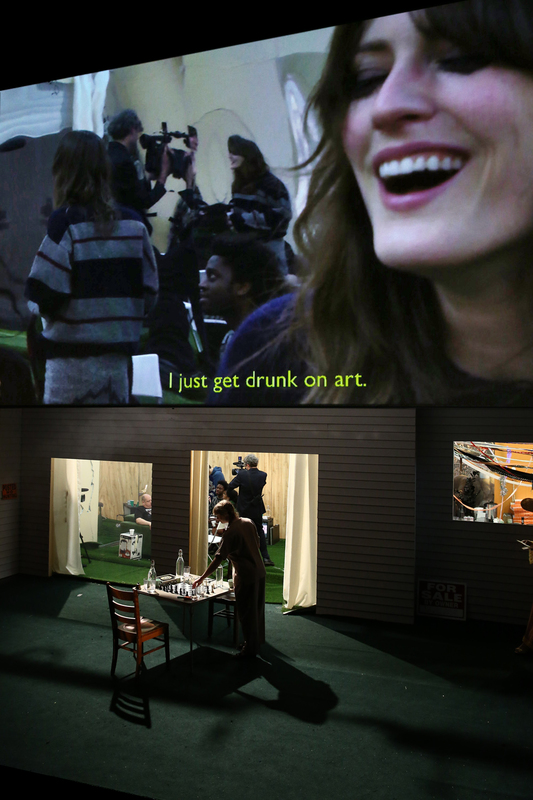 "I just get drunk on art." Laine Rettmer, Tony Torn, Rosalie Lowe, Mikeah Jennings, Jay Scheib - still from "Platonov, or the Disinherited" at The Kitchen in New York City. "I'm acting, just not in this."